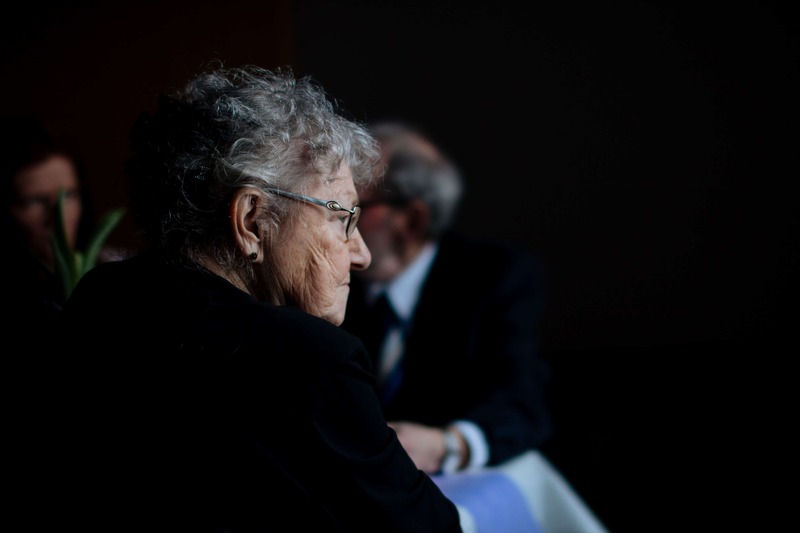 Family and friends of aging loved ones can often assume that everything is going well with their senior that lives alone. This is partly because this is a person who always seems to have everything together. Many seniors work hard to hide the challenges they have from their loved ones. They want to hold on to their independence for as long as possible. It is also important for them to not feel like a burden to anyone. Adult children, family and friends can overlook the signs that indicate your aging loved one needs help in the home. While this is common, it can lead to hazardous conditions, failing health and even worse. Seniors may not always tell you that they need a helping hand. There are a few indicators to help family see that their senior loved one needs help at home. A Glendale residential care center could provide the extra help your loved one needs. Here are four signs that your senior may need help at home. During this phase in life, it is best to have the help of family or professionals from a Glendale residential care center when someone starts having problems remembering simple things. Difficulty remembering little things can be harmful to their health and well-being. You antagonize over whether they ate, took their meds or turned the stove off after use. These are all situations that could lead to bad outcomes. If you notice that your loved one is having trouble getting up, walking or balancing themselves, they may need assistance in the home. This type of change makes them more prone to falls, which could lead to fractured or broken bones. Seniors who become confused or disoriented with the order of a task may need the assistance of a Glendale residential care center professional or other family. This happens with the simplest tasks, such as preparing their favorite dish, dressing themselves or other similar things. Seniors will sometimes brush it off as a slip of the mind but when this occurs regularly, it may be a sign of worsening health conditions. While anyone could overspend or improperly balance their accounts occasionally, it is more severe when seniors continue to make costly mistakes. Seniors who have trouble maintaining their bank accounts, credit card payments or paying their bills on time could benefit from the help of loved ones. Seniors who were once financially responsible but have started to use poor judgement regarding finances are often in need of a little guidance from family. Seniors and their families could find relief in this area with help from professional counselors at a Glendale residential care center. Broadview Residential Care Center provides help for seniors who need extra care. Contact us at (818) 246-4951 for more information on how we can help your family today.